Posted by Secrets of Grindea at 2013/04/23. 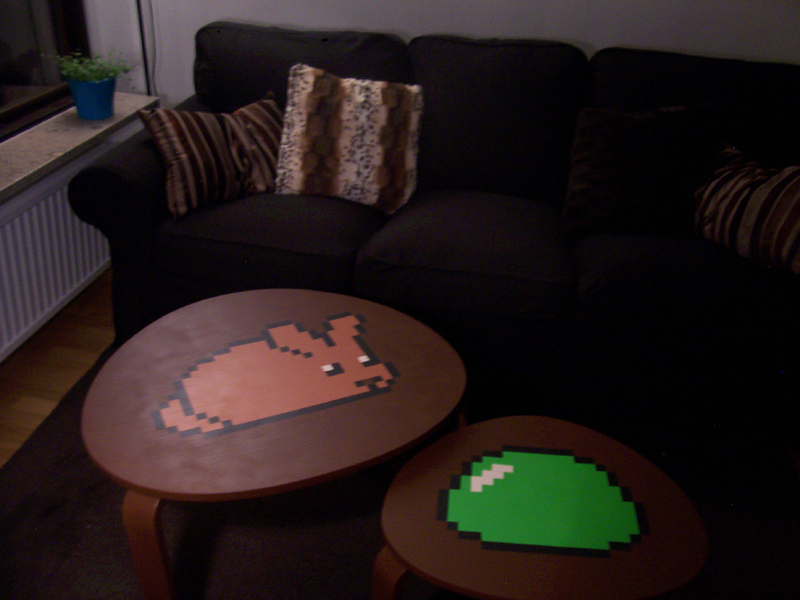 Tags: furniture, Screenshot. I personally don’t like any kind of spoilers when playing a game for the first time. In my opinion you should try not to show important things of the game like the bosses. It’s much better when you get in there for the first time and get to see it. Showing off too much? I don’t know how the others feel, but these DevBlog updates are such teasers for me! Maybe you are showing just enough, but I am always open to seeing new stuff when it comes to Secrets of Grindea! But hey, as long as I get a little something now and then to keep me excited, then it’s all good. This game is going to amazing. Keep up the awesome work guys. I for one enjoy the amount of content you’re showing currently. No need to see the boss to be both teased and informed about progress. Aside from content I’m also equally interested in the development itself : the general progress, what you’re excited about, what difficulties you’re facing, the tools you’re using, the environment you create the game in etc… I think it’s an important part of a dev blog. So if you can keep on feeding us that kind of info on a weekly basis, my thirst is quenched. I like what u show about the different areas that can be explored and some details about that area. But please dont give to much info…i wouldnt buy this game only for grinding everything i can:P but also to explore the world and its different monsters. I want to see more about the game in general, but not every detail. Some spoilers are okay, but I want to figure out the boss and his attacks on my own. 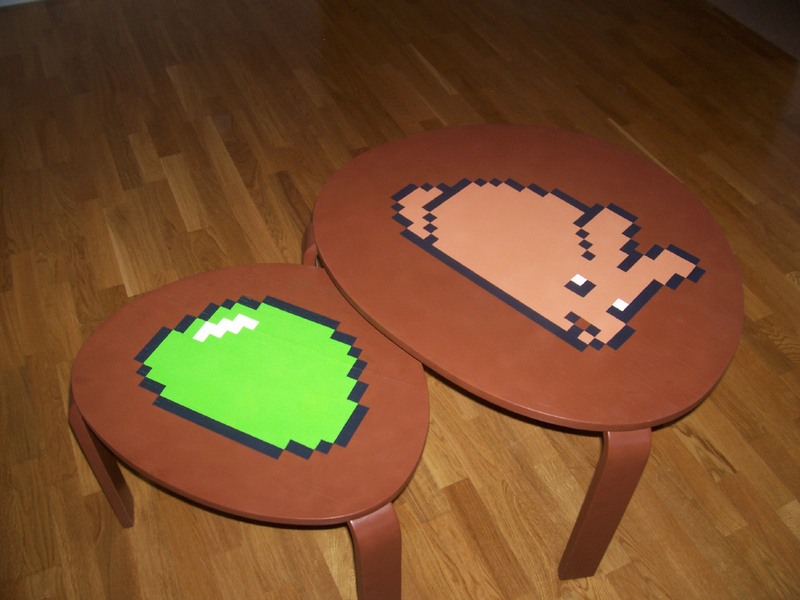 Anyway, cool tables and great artwork! I am devouring everything you guys post but at the same time i am wondering if i am ruining my experience when i will finally play your game. I think as long as you guys dont go TO “in depth” things should be ok for me. For example: Post a picture of the boss but dont tell anything about mechanics or give us a wrong idea about its actual size. Honestly, I want to see everything, including all of the bugs and unpolished pieces. But I’m strange like that and that is why I signed up to be a beta tester. I look forward to the new posts every week. Does the blog support a spoiler hiding function like some forums do?